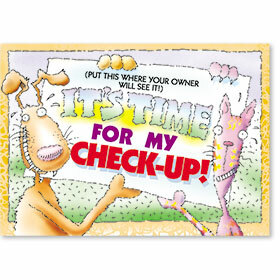 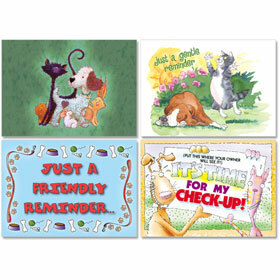 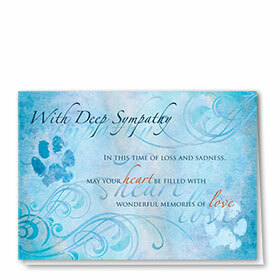 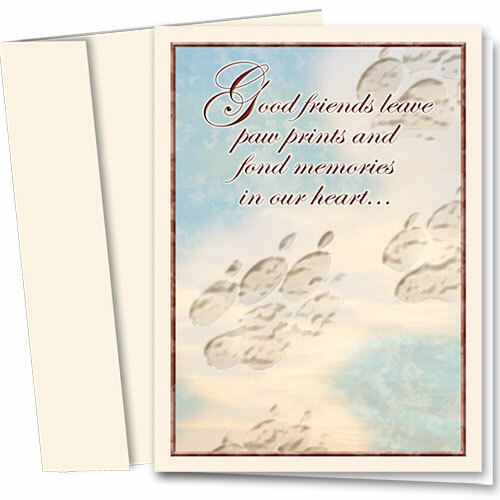 Our "Our Promise" pet sympathy cards feature your veterinary information and choice of message printed on the inside plus white, cream, gray, blue, purple, green or yellow colored envelopes. 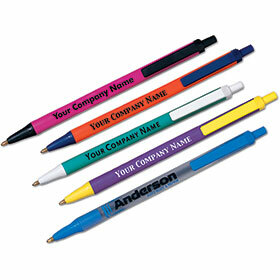 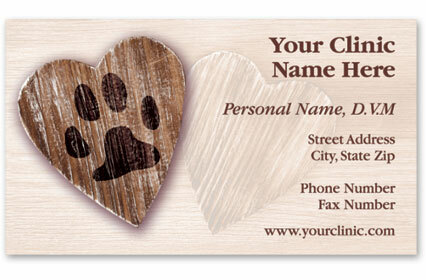 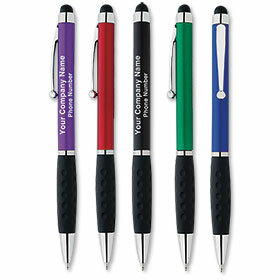 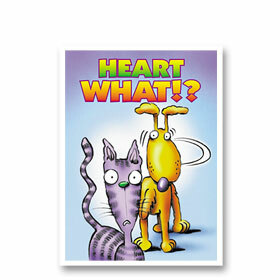 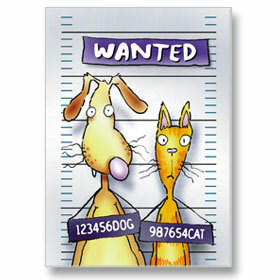 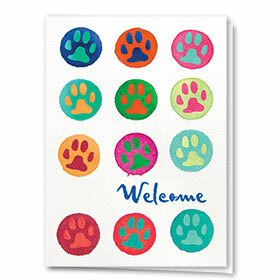 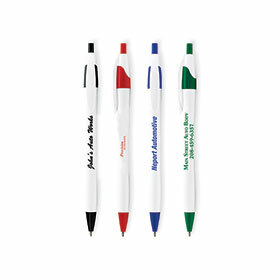 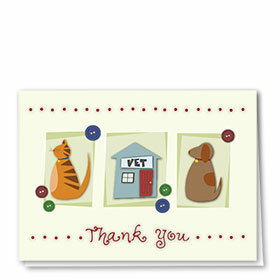 Get FREE envelope imprinting of your return address on orders of 200 or more greeting cards! 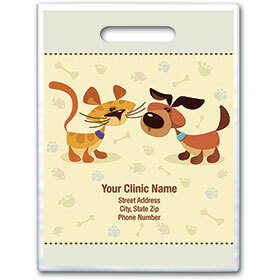 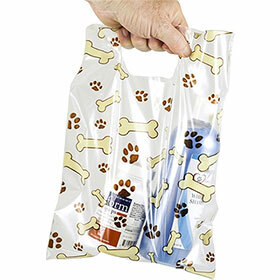 Scatter Print Plastic Clinic Supply Bags 9" x 12"
Sole Source... 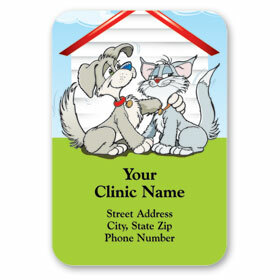 The Premier Leader in Personalized Veterinary Pet Sympathy Cards, Personalized Veterinarian Postcards, Pet Loss Cards, Veterinarian Pet Greeting Cards and Veterinarian Holiday Cards.